To meet the future demands of gigabit wireless communication, 360-degree cameras, and 8K video, the SD Association (SDA) announced a new UHS-III bus interface which will potentially double transfer rates over today’s fastest UHS-II cards. With a theoretical peak speed of 624 megabytes per second, UHS-III will bring the SD format to levels of performance previously only available in CFast 2.0 and XQD cards. While there is little need for such performance today, UHS-III will ensure that the SD format remains relevant going forward. “SD memory card capabilities continue to expand, paving the way for new and highly anticipated imaging and video features, from virtual reality to 8K video,” SDA president Brian Kumagai said in a statement. As SD card capacities continue to approach the theoretical maximum of two terabytes, a faster transfer speed will also speed up the process of offloading large amounts of data. Regardless of the demands of a camera or other host device, saving time on the post-production side of things is something any user can appreciate. Physically, UHS-III cards will look identical to current UHS-II models, with the same second row of pins nestled below the primary row found on all SD cards. The new bus will be available in both SD and MicroSD form factors and a new “III” emblem will identify a card as UHS-III. 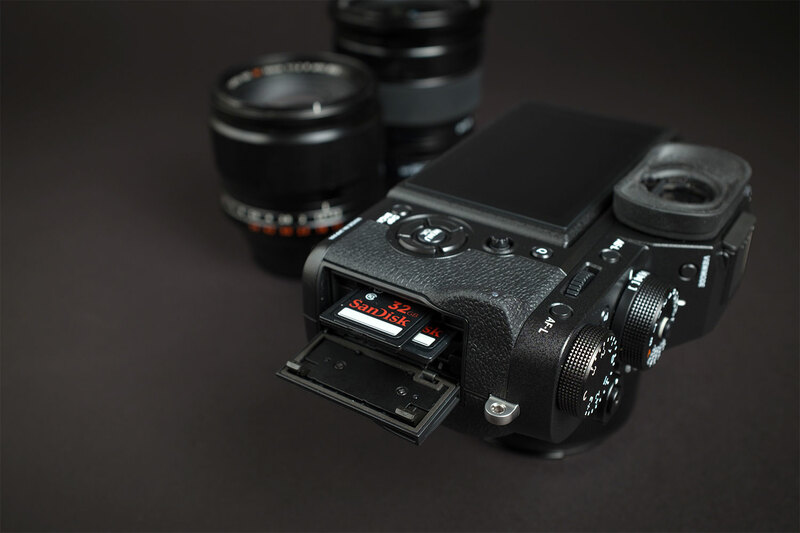 This may further convolute the already confusing medley of labels that appear on SD cards, which can include up to three-speed class designations. For example, consumers could easily misinterpret the U3 label, found on high-end UHS-II cards, as signifying UHS-III. As with the move from the UHS-I to UHS-II, devices will need to be designed specifically to take advantage of UHS-III’s new speed. Such devices will be backward compatible with the older standards, however. Given the physical similarities of UHS-II and UHS-III cards, manufacturers should have little trouble adopting the new format. The news comes just days after Sony’s reveal of the world’s fastest UHS-II SD card, with a read speed of 300MBps and a write speed of 299MBps. UHS-II carries a theoretical limit of 312MBps, leaving little room for further improvements. The announcement of UHS-III, then, seems to be right on time.